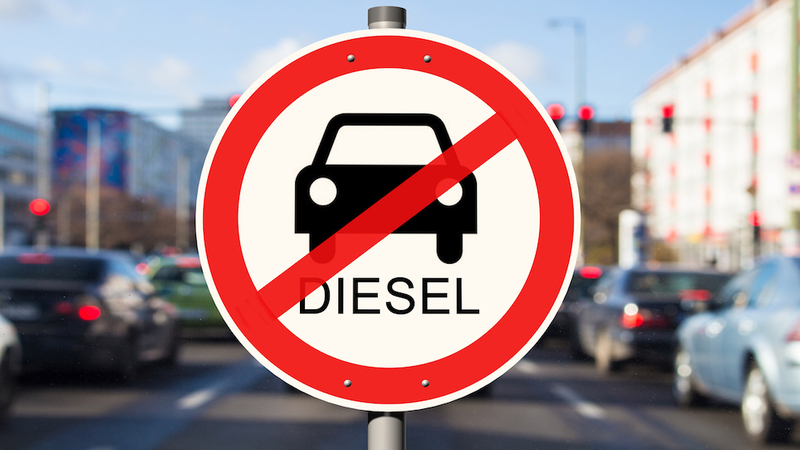 The ban on emission scandals and diesel vehicles in cities also affected German carmakers. It is estimated that only 4 million 100 thousand could be produced from the 5.3 million vehicles planned to be produced in 2018. In a statement by the German Automotive Industry Association (VDA), the biggest factor in the production of automobiles expected to be produced in Germany throughout the year was the biggest factor caused by the late announcement of the new emission values ​​that the EU aims to implement. It was also cited as the second reason that people who are getting new cars are also affected by the emission scandals and by the prohibition of diesel cars in many cities in Germany, and by postponing new vehicle retention considerations. The German Automotive Industry Association (VDA) announced a 7 percent drop in the number of vehicles produced in Germany in 2018.